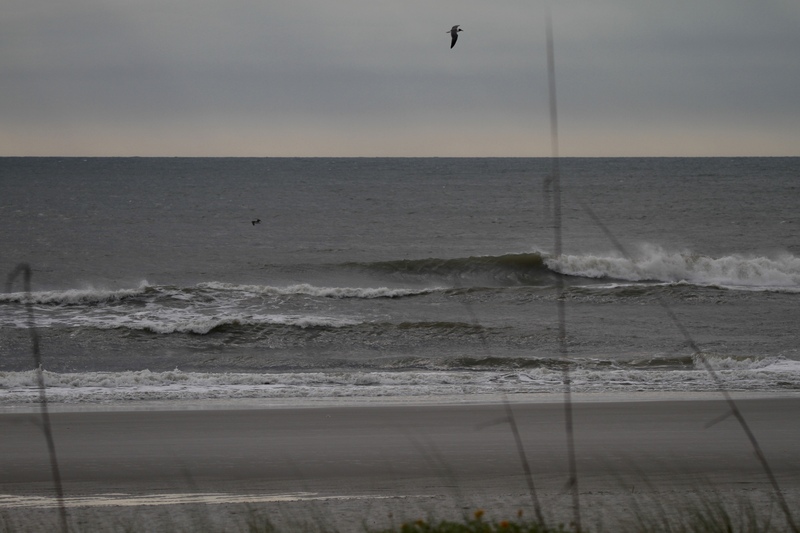 Hump Day has brought us some ankle to knee high waves at best. A few rideable sets in the right spot, but looks pretty weak overall. Check back this afternoon for an updated report!